we understand how important your device is to you, we want to help. How do I wipe my iOS device? What is an IMEI, MEID, or ESN? How do I turn off 'Find My iPhone? How do I turn off 'Find My iPhone remotely? How to use find my iphone or ipad or other apple devices. How to do a hard reset or soft reset on an iPhone, iPad, iPod, and even a Macbook Pro or Air. How to free up space on your iPhone or iPad when it is almost full and you cant do your updates or take anymore videos. Use Google+ or Dropbox for storing photos, this will free up massive space. If you have any suggestions for how to's or want to post some helpful links please do so. 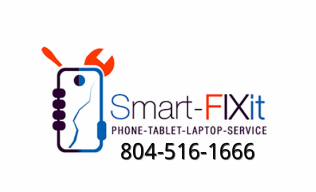 I am going to refer you to SMART-FIXIT they can provide the therapy you and your phone need.